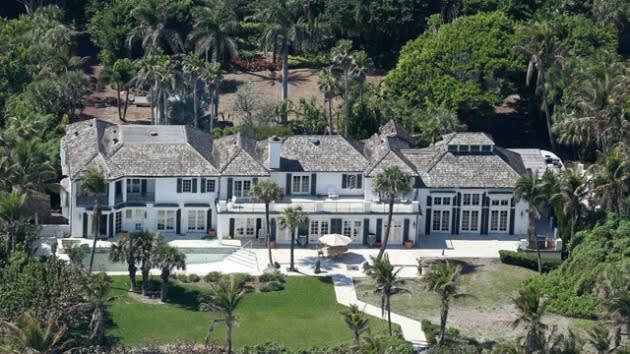 Last week, we brought you the story of Elin Nordegren's curious-at-the-time decision to knock down a $12 million mansion. It seemed, at first glance, a rather conspicuous display of wealth -- I've got so much money I can demolish a mansion and build a new one! A divorce from Tiger Woods, it seemed, was the gift that kept on giving. 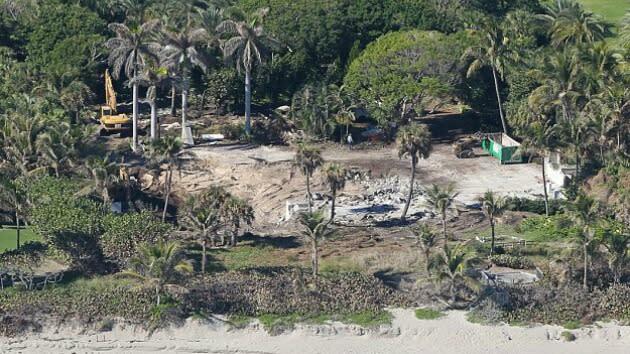 Well, turns out that there was a pretty good reason for razing the North Palm Beach, Fla., estate: termites. A report in People magazine indicated that the 1920s-era mansion fell short of current hurricane safety codes, and combined with a termite infestation, that was enough to warrant blasting it down to the sand. Apparently Elin thinks so too, because she's filed plans with the Palm Beach County Department of Planning, Zoning and Building that seem to indicate that the new mansion will look a whole lot like the old one. There'll be nine bedrooms, two kitchens, two Jacuzzis, a pool cabana and a three-bedroom guest house. Tiger Woods, meanwhile, will somehow manage to suffer through his day-to-day life in his meager $50 million-plus bachelor pad. • What's the new normal for Tiger Woods in 2012?